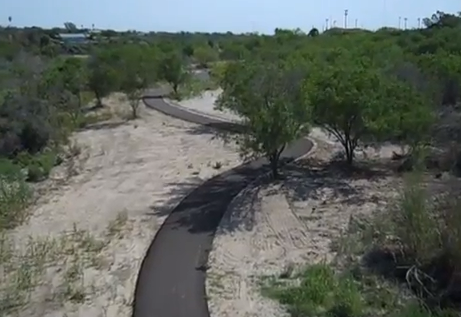 The Chacon Creek Trail viewed from the S. Meadow bridge. The same view this afternoon. 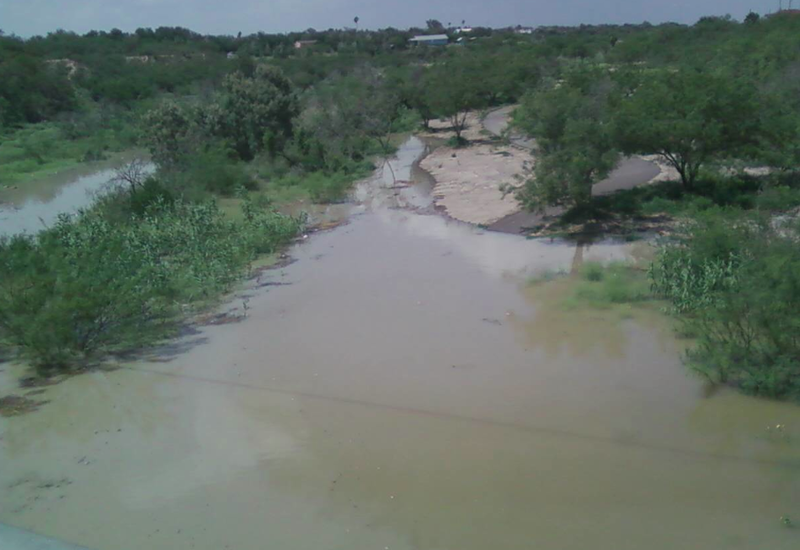 Water has backed up into the Chacon Creek because of the overflow the Rio Grande has experienced.